Every once in a while you get to that point when you can hardly get up in the morning or get yourself psyched for the day ahead. Sometimes you need a quick recharge from a natural herb like the White Borneo Kratom to get you through tough days. Well, you are in luck because today you get to know all the White Borneo Kratom effects and see if they meet your needs. It is a favorite among those who are looking for something energizing or a boost of positivity so that they can perform better at work. So, if you take a cup of coffee every few hours to stay focused or stay awake, you are going to appreciate the White Borneo Kratom. What Are the Known White Borneo Kratom Effects? Improved Alertness – Do you need to be more alert for that long meeting at work? White Borneo Kratom can ensure that you are up and focused all day. Some even say that it helps with cognitive enhancement. Increased Endurance – Not only your mind but also your body needs to have the strength if you want to complete your daily tasks. With White Borneo Kratom, your body will have the energy it needs so you can accomplish anything you set your mind to. 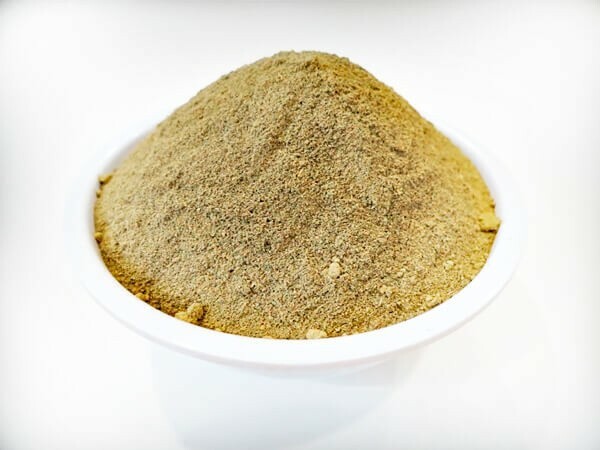 Calmer Nerves – If you have anger management problems or you need help controlling aggression, White Borneo Kratom has a calming effect that you will find soothing and helpful in stressful situations. Increased Confidence – Do you feel worried when you have to attend social events for work or if you have to speak in front of a lot of people? White Borneo Kratom can give you an increase in confidence so you can handle these kinds of situation. Improved Mood – If you often experience mood swings, using White Borneo Kratom in the right dose can relax you and put you in an overall happy mood. How Should You Take the White Borneo Kratom? Toss and Wash – Like how most kratom users take powdered kratom leaves, you can simply toss White Borneo Kratom and wash it down with a sweet beverage or a glass of water. Capsules – You can find White Borneo Kratom capsules in most online kratom stores. Typically, a capsule contains about 0.5 grams of kratom product. It’s the easiest way to ingest kratom. 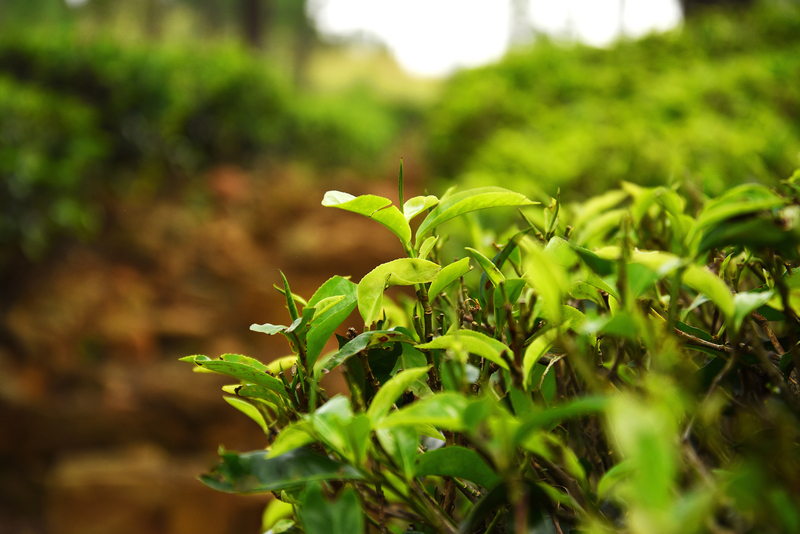 Tea – To extract the alkaloids from the kratom, you can place crushed leaves in a cup and add hot water. Let it steep for a few minutes. As an option, you can also add honey, lemon, or sugar to improve the taste. Chewing – In tribes in Southeast Asia, kratom leaves are dried and chewed. However, you are going to need a lot of leaves to get the benefits that you are looking for. This option is only good if you can take the bitter taste of White Borneo Kratom leaves. What Is the Right Dosage for White Borneo Kratom? 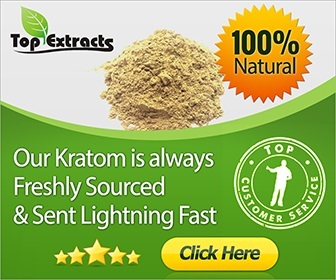 As with other kratom products, you cannot suggest the same dosage for everyone. You should consider some major factors like how old you are, your current weight, and how long you have been taken kratom. If you are trying kratom for the first time, you should take a small dose at the beginning. You can increase the dosage up to 5 grams if you think you need more. If you need it to help you deal with anxiety and depression, you can take it up to 8 grams. However, you should be careful not to go over 8 grams of White Borneo Kratom as this is already considered a high dosage. Unless you are looking for sedative effects, you should not take this much. Moreover, you want to avoid possible negative White Borneo Kratom effects like nausea and vomiting. If you believe you will enjoy all the White Borneo Kratom effects mentioned here, then go ahead and give this fantastic kratom strain a try!